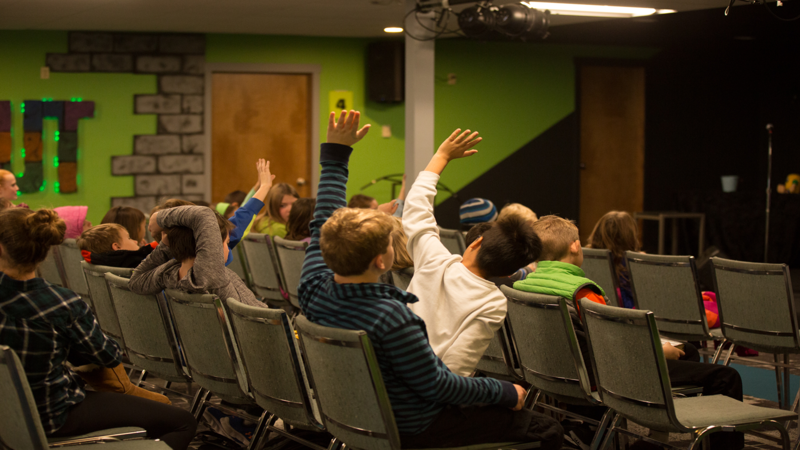 Our goal is to help our children become true disciples of Jesus Christ by building trusting relationships with them, being examples for them, and teaching them God’s Word in a fun and safe atmosphere. Your children's safety is of the utmost concern to us. Because of this, there are check-in stations for parents/guardians to check in/out their children before and after service. In addition, the stations provide the option of sharing important info such as allergies and special needs. All teachers and adult helpers are required to submit to a thorough background check and attend annual safety training.